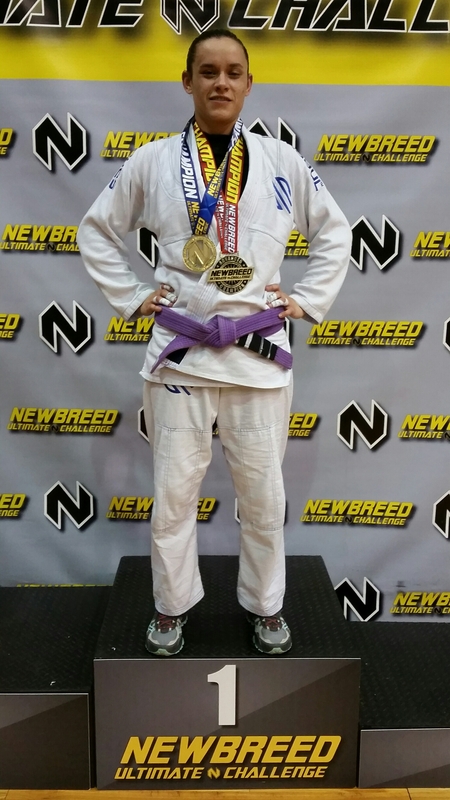 Shannon competed in Newbreed Orlando 11-21-15. 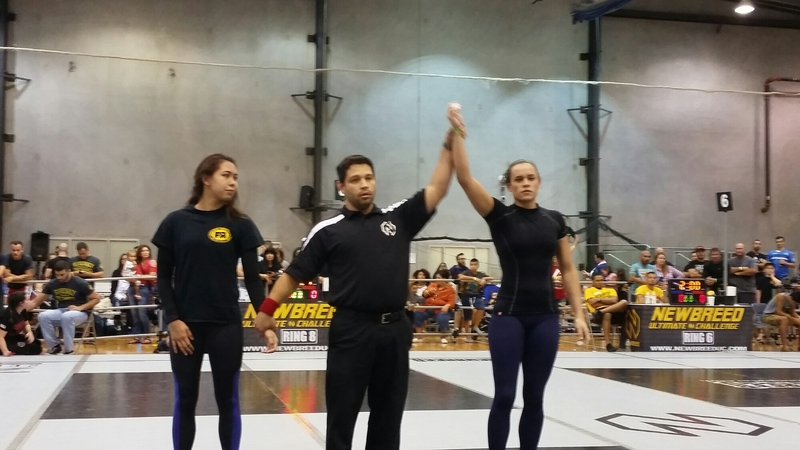 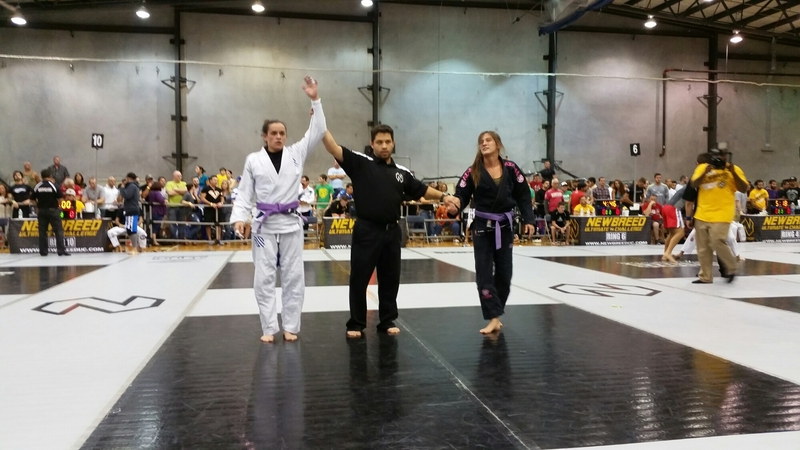 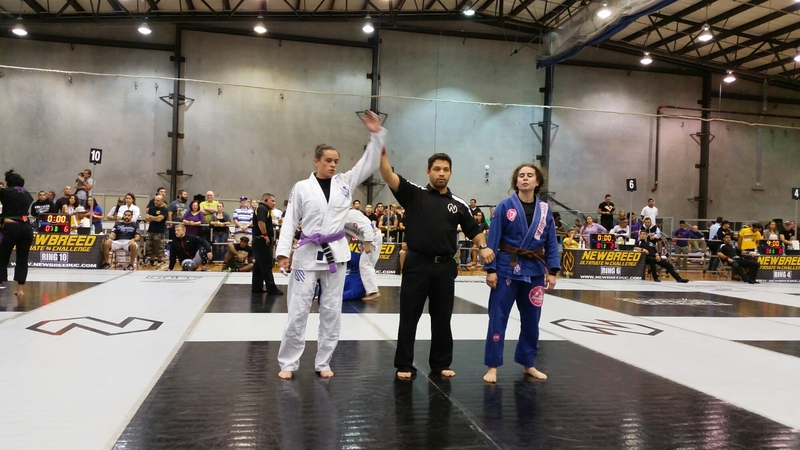 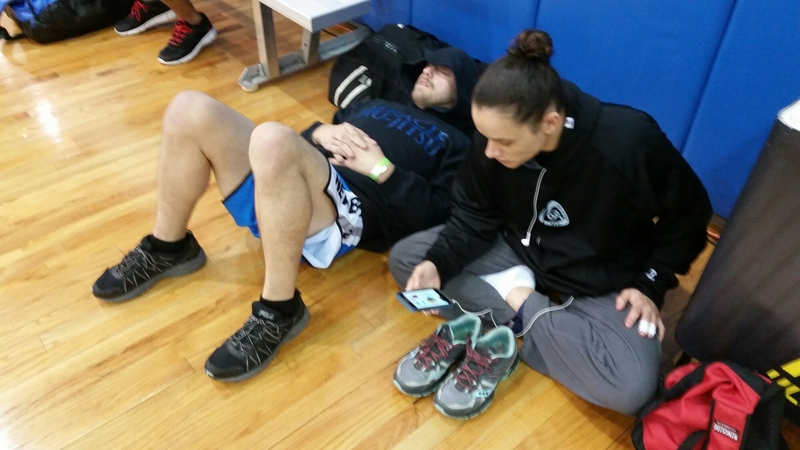 She won her no gi advanced division and her gi division defeating a brown belt and a tough Brazilian woman. 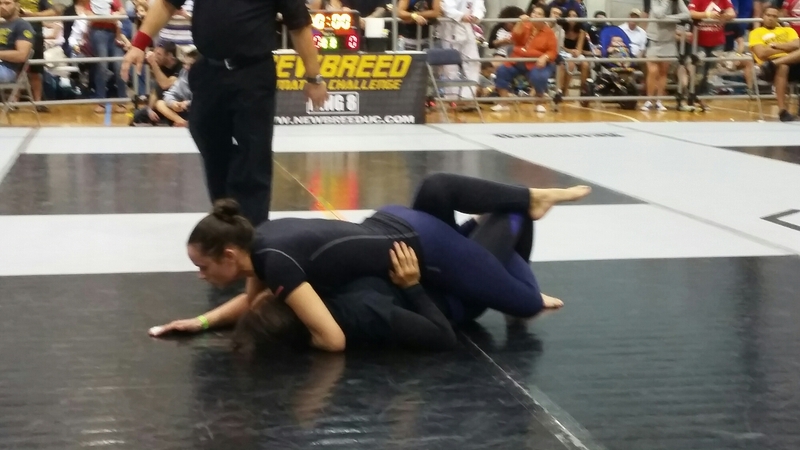 She finished with 4 armlocks and noone lasted more than 3 minutes! 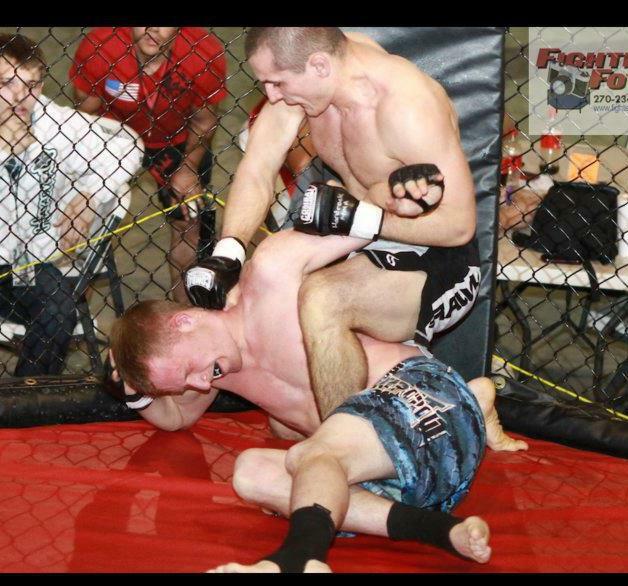 Totally dominate performance!